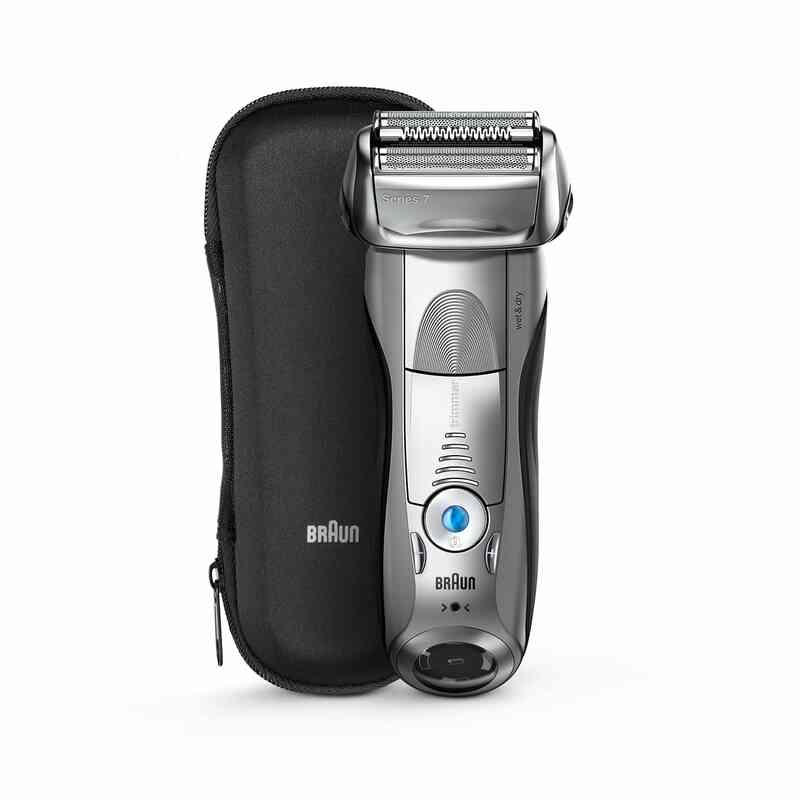 Series 7 7893s Wet & Dry shaver with travel pouch, silver. No, the Series 7 cleaning center is the ultimate model from the Braun Clean&Charge line and cant be used with previous models. The latest cleaning center provides you with the best technology available in a cleaning center. If you clean your shaver with the cleaning center twice a week, you will only need to replace the refill cartridge every 2 to 3 months to experience a shaver like new, every day. The save & subscribe option from Amazon allows you to subscribe for a regular home delivery and at the same time save 10% on the price of the Clean&Charge refill. You dont have to think about it and always have a Clean&Charge refill available when you need it.